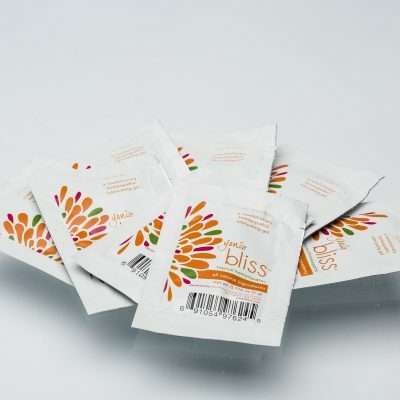 Yoni Bliss is a homeopathic water based lubricating gel, Use it to increase pleasure and reduce pain during sexual activity or daily comfort. Dryness and pain can be intermittent or ongoing for women going through hormonal shifts pre or post pregnancy or from menopause, medications or surgeries. Using Yoni’s Bliss once or twice a day for a week or two, and then as needed, can help alleviate dryness and pain. Because Yoni Bliss is a gel, it will stay where it’s placed better than a liquid, and because it’s pH balanced for a woman’s vaginal tissues it keeps that potentially fragile environment in good shape. Our deepest fear is not that we are inadequate. Our deepest fear is that we are powerful beyond measure. It is our Light, not our Darkness, that most frightens us. Goodies, sagacity and a bit of fun! Sign up to get 10% off your next order. Thanks for subscribing. Enjoy your gift of 10% off your first order with this code at check out: 10%OFF.